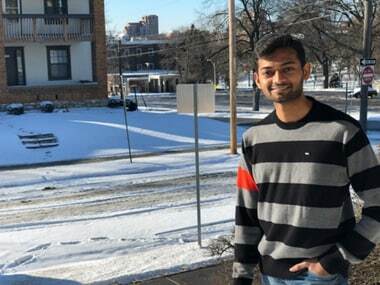 Hyderabad: Sharath Koppu, a 25-year-old student from Telangana was fatally shot at a restaurant in Kansas City in the US state of Missouri on Friday evening. Hailing from Warangal town, Koppu completed his graduation from Vasavi College of Engineering and worked in Hyderabad before moving to the United States earlier in 2018. He was studying at the University of Kansas, Missouri (UKMC). The Times of India reported that unidentified miscreants had opened fire at J’s Fish and Chicken Market in Kansas City on 6 July, leaving Koppu fatally wounded. He was taken to a nearby hospital but immediately succumbed to his injuries. The Kansas City Police have registered the incident as a case of murder and robbery. The witnesses have said that Koppu was shot in the back while trying to run from the robber. NDTV quoted the manager of the restaurant as saying, “The others ducked behind the counter but Sharath turned around and began to run in the opposite direction when the gunman opened fire. Sharath was shot in the back and soon fell to the ground,” said Shahid. 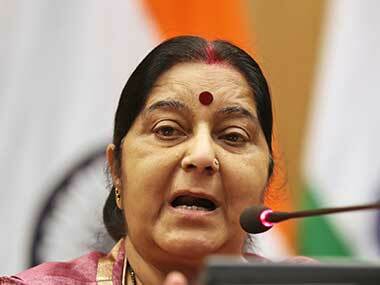 “We immediately rendered aid in regard to the injuries. Once the fire department arrived, they transported him to a nearby hospital, where he was later pronounced deceased,” said Captain Lionel Colon, local police department to The Kansas City Star. The Kansas City Police released a video showing the suspect. An award of $10,000 has also been announced. His death was confirmed by the official Twitter handle of the Indian consulate in Chicago and they assured assistance to his family. 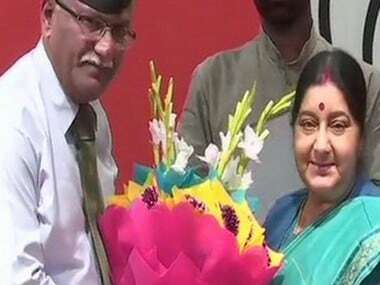 Koppu’s relatives have urged External Affairs Minister Sushma Swaraj to bring back the dead body to India as soon as possible.